Now more than ever, If you are holding an event or conference you need to secure your areas with identification for VIP delegates, personnel, staff and contractors. 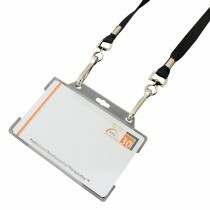 Choose the right size ID card and badge holder combination and attach to a lanyard of your choice. 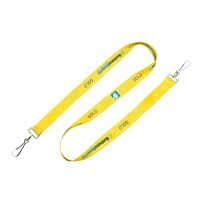 Whether you choose a printed option or plain overnight lanyards is entirely up to you. 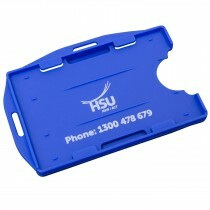 Some conferences choose branded items or plain depending on budget and also the caliber of visitors attending. We offer a variety of ID badge holders and accessories, You can choose the items that best match the needs of your office or event. You might choose an armband or a badge clip that can be fastened to a person’s shirt. 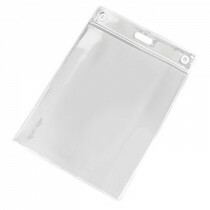 Or, retractable pullers are very convenient, because they keep the badge close to the body, but the badge is easily accessible because it can be pulled out but still retracts back in with minimal fuss. If you are looking for custom options, some of these ID card accessories and badge holders, membership cards and even badge reels can be customized with your brand or company information. Choose tags or accessories that have a surface for printing, and we will add your custom information to each item. 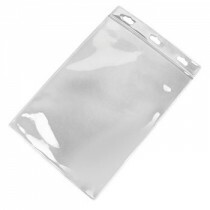 These accessories are convenient to use, and many of them also provide protection to keep the badge safe and secure. A custom badge or plastic card is a great way to maintain security, because they cheap and convenient for everyone involved. Other ID accessories include custom luggage tags so that you can quickly and easily identify your bags, and custom name badges that can be worn by business associates, employees, or volunteers in conjunction with custom lanyards or strap clips. 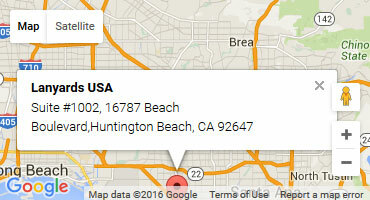 We also offer printed ID cards and we are probably one of America's favorite card printers. 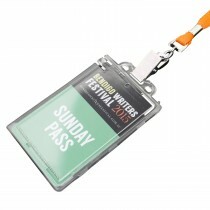 Are you ready to have custom badges made for your company or event? Contact us to learn more about the types of badges and cards that are available, as well as the accessories that can be used along with the badges. We are a leading provider of custom products, and we are always available to answer your questions and help you choose the right printed products for your needs. Contact us today to learn more! Custom made ID badges and so on. 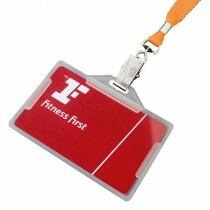 It therefore becomes extremely important to invest in the right kind of ID accessories. Suspend the card from lanyards. Customized bands or tags and so on. 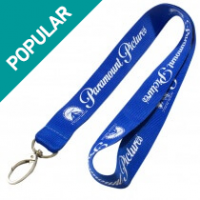 It should be easy enough for you to choose the right kind of ID accessory when you go with a leading manufacturer of lanyards. Why choose from our range? One of the biggest advantages of choosing from a range of ID accessories is the fact that you can make an assessment of which accessories suits your requirements the best. 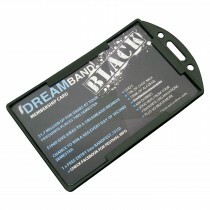 For instance, if your target audience is a traveler then it would be convenient for you to choose custom luggage tags. 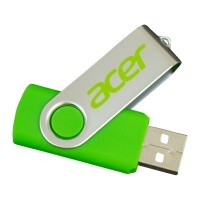 This will give the traveler the huge advantage of identifying his or her luggage immediately and almost anywhere. With choices of colors, fittings such as hooks and clips, materials of the lanyards and even the sizes of identification that they can hold, you can indeed go extremely creative and get the product that suits your requirements the best. When you choose an accessory that gives a space for printing, you can also use it for promoting your brand or business as well. Almost every employee today has to carry some form of identification. 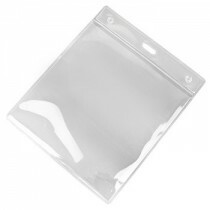 Usually this takes the form of Id cards, printed plastic cards and other security credentials. ID cards in different sizes and shapes are the most popular way in which an employee proves his credentials whenever required and as per an organization’s security protocols. Making security convenient for your staff. 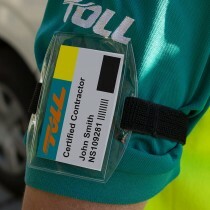 It therefore stands to reason that it should be made extremely convenient for an employee to not only carry his identification but also display the same whenever required. This is where open face ID holders can play a huge role. 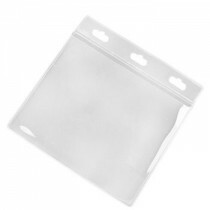 This is a premier product which can fit all the standard sizes of cards. Furthermore, you can also get customized sizing from leading manufacturers for the same. Strapped to a key ring and so on. 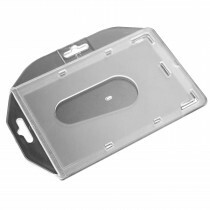 This is possible because an open face ID holder comes with loopholes or slots through which an individual can insert either a ring or a lanyard. It is also extremely possible to customize open face ID holders thanks to the availability of multiple colors, widths and thicknesses as well. 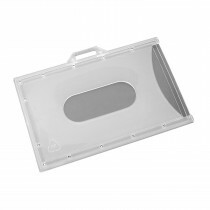 This simply means that you can ask the manufacturer to give you a product that meets your sizing requirements.